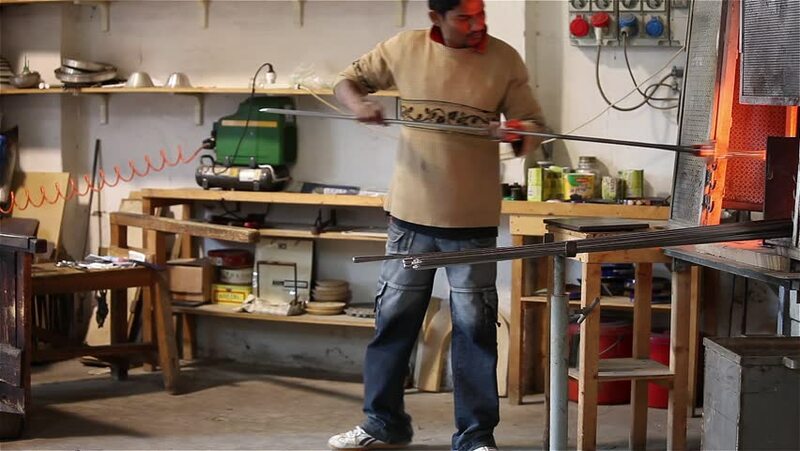 Artisan Of Glass In Murano - Video clip of artisan of glass creating a crystal vase - Murano, Venice, Italy. hd00:09PHRAE, THAILAND - AUGUST 29: Unidentified Thai people worship Buddha in the temple on August 29, 2015 in Phrae, Thailand. hd00:24Adult woman making pottery, rural scene in ecuadorian Amazonia, When the desired temperature is reached the pot is covered with ash to prevent craking an to maintain a constant temperature. hd00:27FEDERATION SQUARE, MELBOURNE, AUSTRALIA - CIRCA 2012 - City life - Federation Square circa 2012 in Australia. hd00:09Auckland, New-Zealand - CIRCA December 2013: Kitchen of a restaurant, people cooking and serving. hd00:13Glass Fabrication In Murano, Italy - Video clip of artisan of glass creating a crystal vase - Murano, Venice, Italy.